Since 1998, Ankle & Foot Associates has been working with patients to provide the best comprehensive podiatric care for patients in Southern Georgia. Ankle & Foot Associates’ experience in podiatry is coupled with genuine concern for their patients. Their expert staff is dedicated to your comfort and providing prompt, personal attention to every patient. 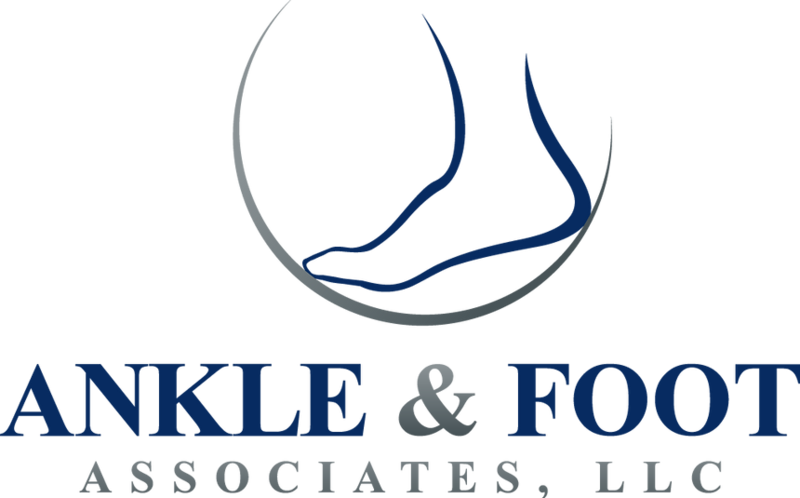 Ankle & Foot Associates’ goal is to provide quality ankle and foot care to help you maintain healthy feet! Ankle & Foot Associates are experts in diabetic care, and also treat diabetic wounds, infections, and their offices provide a wide range of services such as circulation tests and nerve conduction studies, and also carry a large selection of diabetic shoes. Dr. Fallon is a native of upstate New York. He graduated from the Temple University School of Podiatric Medicine in 2000 as a member of the Pi Delta National Honor Society. Dr. Fallon completed a 3 year residency at St John North Shores Hospital in Michigan focusing in reconstructive surgery of the foot and ankle and diabetic wound care and limb salvage. Dr. Fallon is a diplomat of the American Board of Podiatric Surgery and a fellow of the American College of Foot and Ankle Surgeons. He is also a member of the American Podiatric Medical Association. Dr. Ido Friedman was born in Petach Tikva, Israel and he has a brother and a sister who both live in Israel. After high school, he joined the Israeli Defense Forces (IDF) where initially he was trained in the intelligence forces and was selected to the Israeli Navy where he served for the remaining years. His last position was the deputy commander of the training course of new members of his unit. He completed his service as a First Sergeant. He served 3 more years on reserves and participated in the 1990 Gulf War while on reserves. Dr, Friedman completed 2 years at Bar Ilan University, Ramat Gan, Israel and then graduated with a Bachelor of Science degree in Political Science /Pre Medicine from Georgia Southern University in Statesboro , Georgia where he was a member of the Political Science Honor Society at Georgia Southern University. Dr. Friedman graduated from the Pennsylvania College of Podiatric Medicine (PCPM), now Temple University School of Podiatric Medicine, in Philadelphia with a Doctor of Podiatric Medicine (DPM). Dr. Friedman, served for one year as a podiatric medical resident at the University of Pennsylvania Health System- Presbyterian Medical Center in Philadelphia, PA.
Dr. Ido Friedman then completed one year of Podiatric Medicine and Surgery at the American Foot & Leg Specialists in the Atlanta, Georgia metro region. Dr. Friedman served a year Podiatric Surgical residency in the Covenant Surgery Center and affiliated hospitals and clinics in Lubbock, Texas. He started his solo practice in 2002 in Savannah, GA and surrounding Effingham and Bryan counties in GA and in Bluffton/Hardeevile in the Lowcountry in South Carolina. He is Board Certified and a Diplomat of the American Board of Podiatric Medicine and a member of the Georgia Podiatric Medical Association and American Podiatric Medical Association.